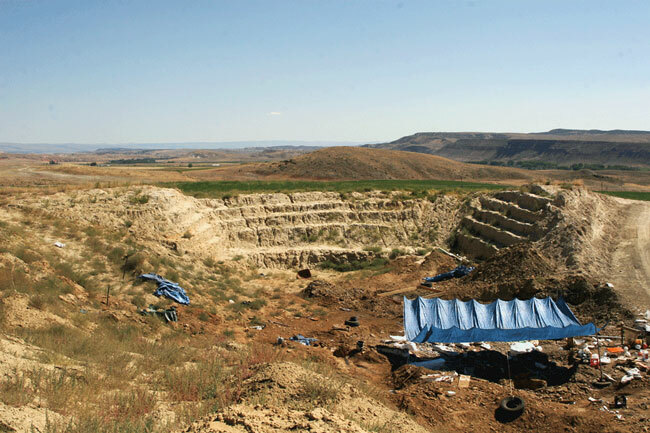 Dinosauria International | Maxilla & Mandible, Ltd.
Wyoming’s Dana Quarry site—discovered over nineteen years ago by landowner Kenneth Tanner, and named in memory of his son, Dana E. Tanner—is located at the western edge of the Bighorn Mountains, near the small and picturesque village of Ten Sleep. 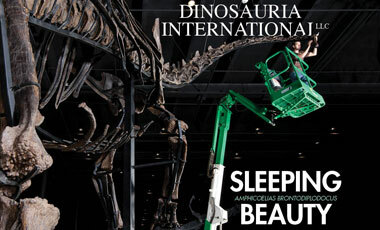 The importance of the location was not appreciated until the summer of 2006, when Dinosauria International, LLC started proper excavation and documentation. 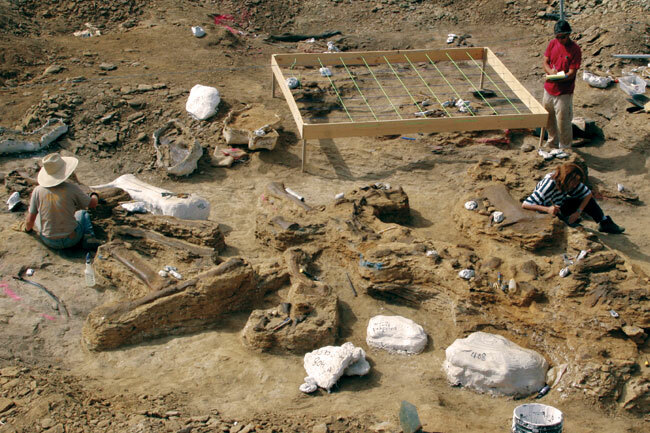 The quarry has since revealed a spectacular fossil locality, in which an enormous assemblage of excellently articulated, multi-species dinosaur skeletons have been preserved in a Morrison Formation. The Morrison Formation is a sedimentary rock unit with exposures most commonly seen in the western states of New Mexico, Colorado, Utah, and Wyoming. Throughout most of its range, the Morrison Formation is comprised of mudstone, sandstone, siltstone, and limestone. In Wyoming, it ranges into the Big Horn Basin where the Dana Quarry is located. 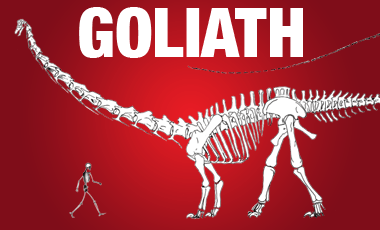 This formation dates back to the late Jurassic period, approximately 150 million years ago. 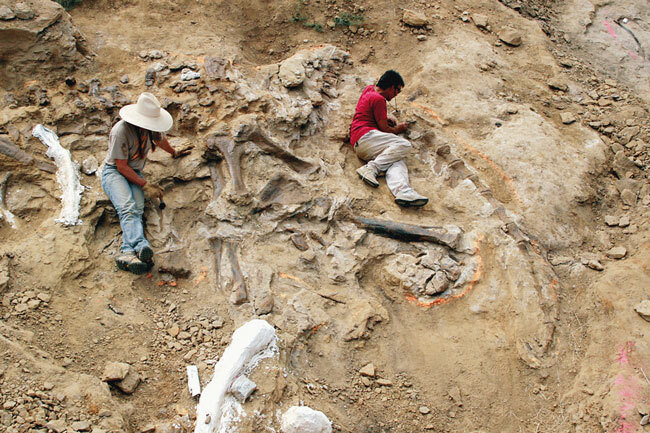 These fossilized skeletons are some of the best ever discovered for their species and are exquisitely preserved, making them ideal for exhibition. 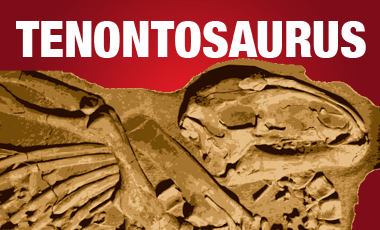 Owing to their completeness and excellent state of preservation, these specimens represent significant paleontological contributions. Furthermore, the Dana Quarry site is exceptionally productive, with crews continuing to work in the area to this day—the next important discovery could be hiding just under the next rock! 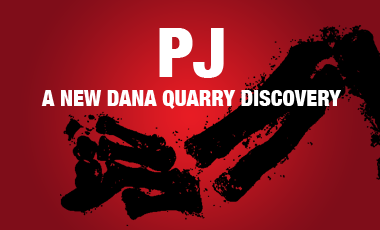 For a complete story of the Dana Quarry, please read the brochure.